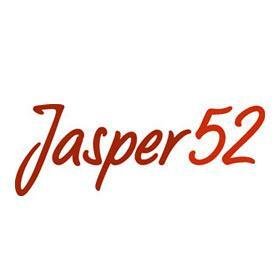 Each week, Jasper52 presents expertly curated online auctions of antique, vintage and collectible goods. Focusing on the rare and exceptional, Jasper52 connects bidders to items carefully vetted by top antique, art, collectible and luxury experts. Our world-class service provides a more confident, enjoyable experience for collectors of one-of-a-kind treasures, whether it’s fine jewelry, antique prints or mid-century furniture. This company has posted a total of 1444 estate sales. Only the most recent 50 sales are shown.